Will Ferrell is in line to walk Washington D.C.’s corridors of power as former President of the United States Ronald Reagan, according to Variety. It makes for quite the meta setup, and exactly the kind of balance between drama and comedy that Ferrell often nails. Alas, at least at the time of writing, no director is currently attached to Reagan, though don’t expect that chair to remain vacant for too long. Ever since Rosolio’s script first surfaced on Hollywood’s infamous collection of screenplays, the writer’s deft account of Reagan’s second term has steadily garnered supporters – support typified when, back in March, the Black List staged a live reading of the script featuring James Brolin, John Cho, Lena Dunham and Nathan Fillion. Now, finally, that vision is inching closer to the big screen with Will Ferrell all but locked to play Ronald Reagan. 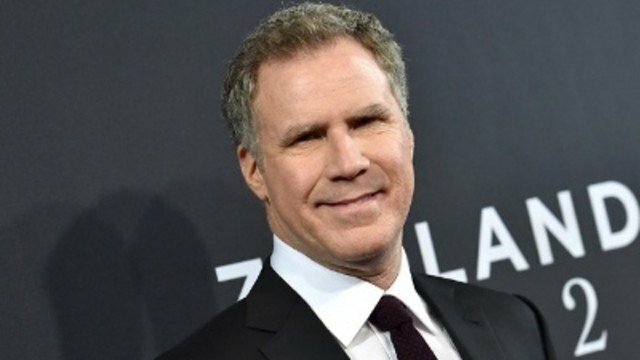 Elsewhere on the actor’s ever-active slate, we learned earlier this week that Ferrell was circling a key role in one of two competing Uber movies. Setting up shop at Universal, the lighthearted actioner was hatched within 24 hours of a similar project finding a home at 20th Century Fox. Hollywood’s peculiar double vision strikes again, it seems.